Be kind. 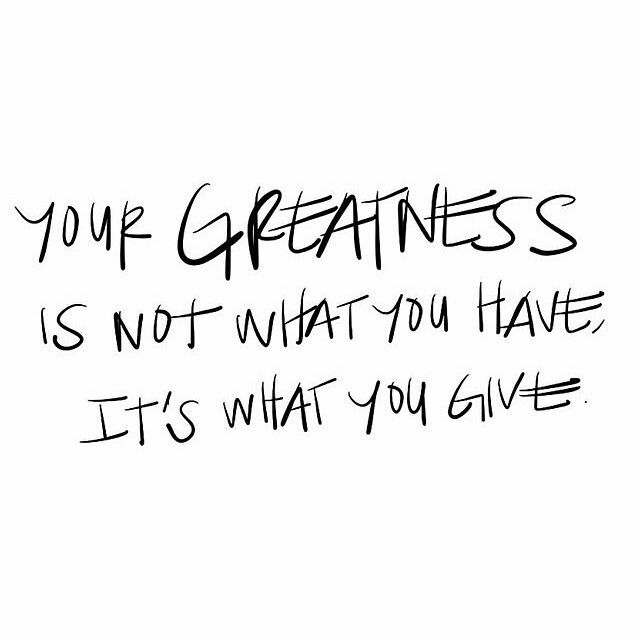 Be generous. Serve the people around you.